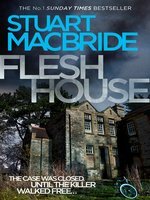 The 4th thriller in the Number One bestselling crime series from the award-winning Stuart MacBride. Panic grips The Granite City as DS Logan McRae heads up a manhunt for 'The Flesher' – one of the UK's most notorious serial killers. Panic strikes the Granite City... When an offshore container turns up at Aberdeen Harbour full of human meat, it kicks off the largest manhunt in the Granite City's history. Twenty years ago 'The Flesher' was butchering people all over the UK – turning victims into oven-ready joints – until Grampian's finest put him away. But eleven years later he was out on appeal. Now he's missing and people are dying again. When members of the original investigation start to disappear, Detective Sergeant Logan McRae realizes the case might not be as clear cut as everyone thinks... Twenty years of secrets and lies are being dragged into the light. And the only thing that's certain is Aberdeen will never be the same again. Stuart MacBride is the No.1 bestselling author of the Logan McRae series and the Ash Henderson series. His novels have won him the CWA Dagger in the Library, the Barry Award for Best Debut Novel, and Best Breakthrough Author at the ITV3 Crime Thriller awards. In 2012 Stuart was inducted into the ITV3 Crime Thriller Hall of Fame.
) sets Det. Sgt. Logan McRae on the trail of a serial killer in Aberdeen, Scotland. When human remains are discovered first in a shipping container and later in a local butcher shop, McRae’s superiors send him to round up Kenneth Wiseman (aka “the Flesher”), who terrorized the city 20 years earlier but was released on a technicality. Det. Insp. David Insch, who was part of the original Wiseman investigation, is determined to see the man behind bars. But when tragedy strikes, leaving Insch teetering on the edge of throwing away his entire career, McRae realizes that the police have been looking in the wrong direction. 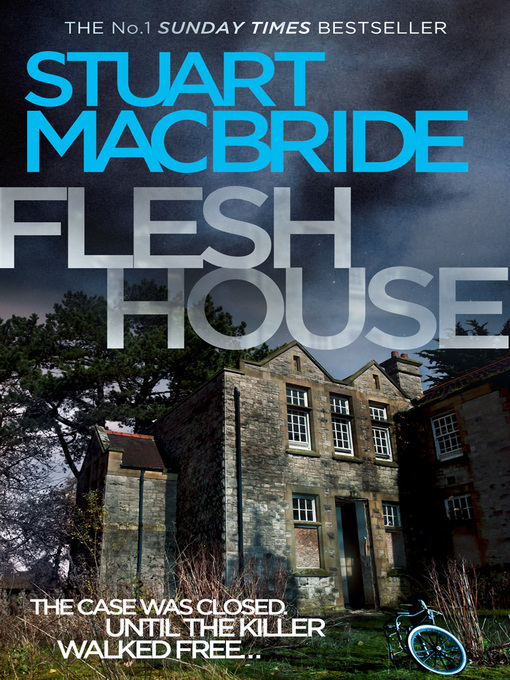 As more body parts turn up, McRae must fit the grisly pieces together before time runs out. MacBride’s dry wit turns what could have been a gratuitously gory slasher story into a crackling thriller.